Max T. Value says the possibility for decoration and designing your style is endless! 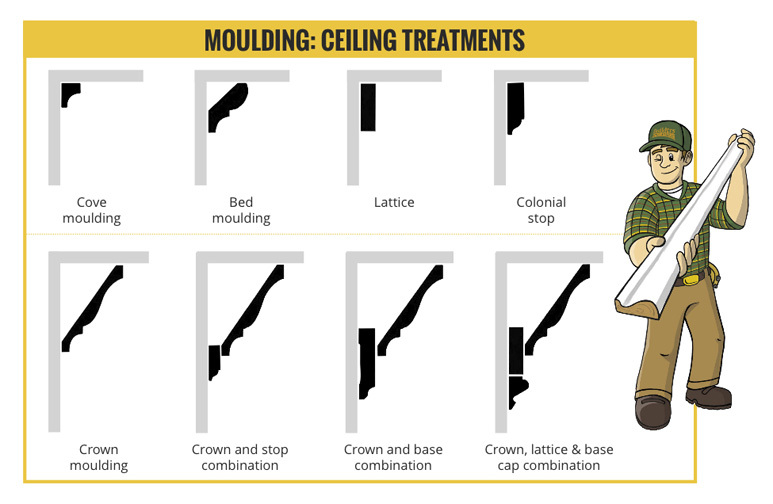 Shown here are a few examples of ceiling moulding build-ups. 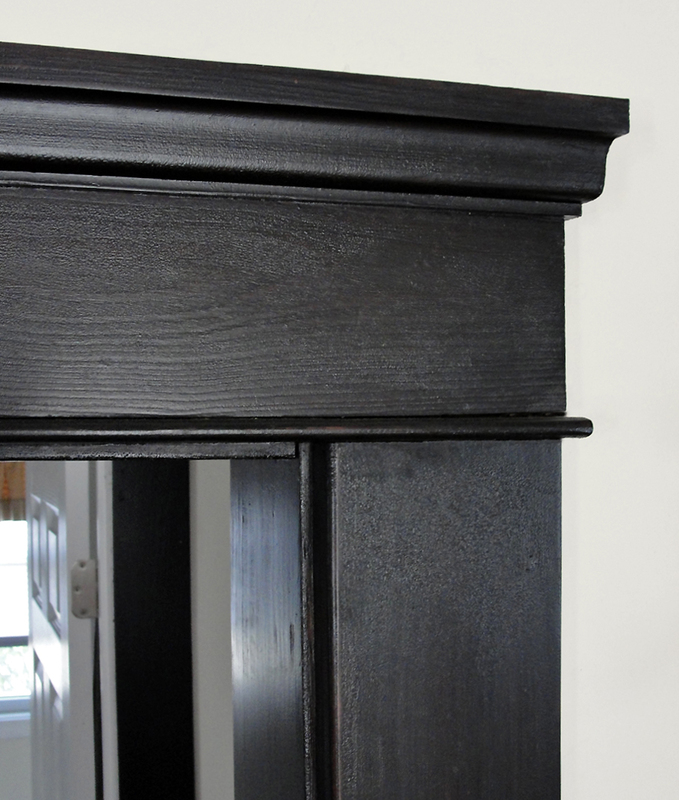 A build-up is a combination of two or more moulding profiles which create a new design. With a little imagination, you can make a custom look all your own. Add interest to your ceiling! 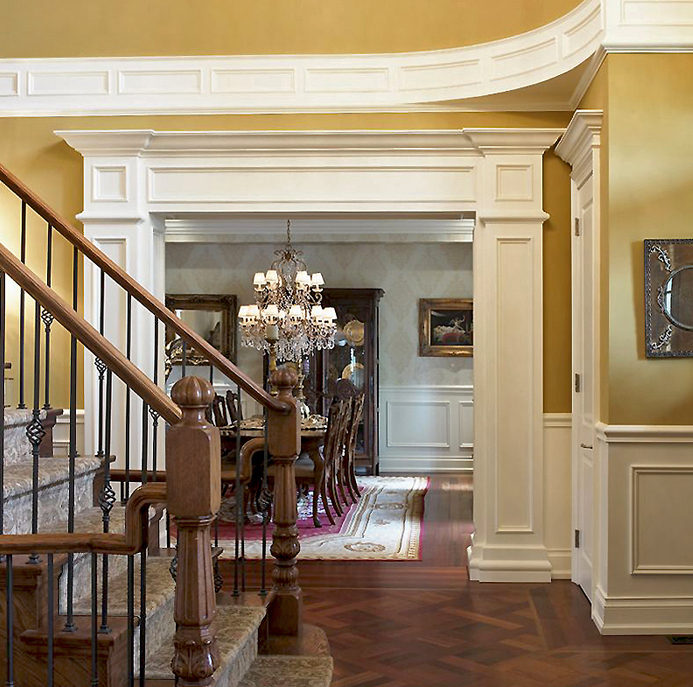 Use moulding to decorate not only where the ceiling and wall meet, but add interest around hanging light fixtures or chandeliers. Plain, unadorned ceiling beams will get a new look with a touch of bed moulding. 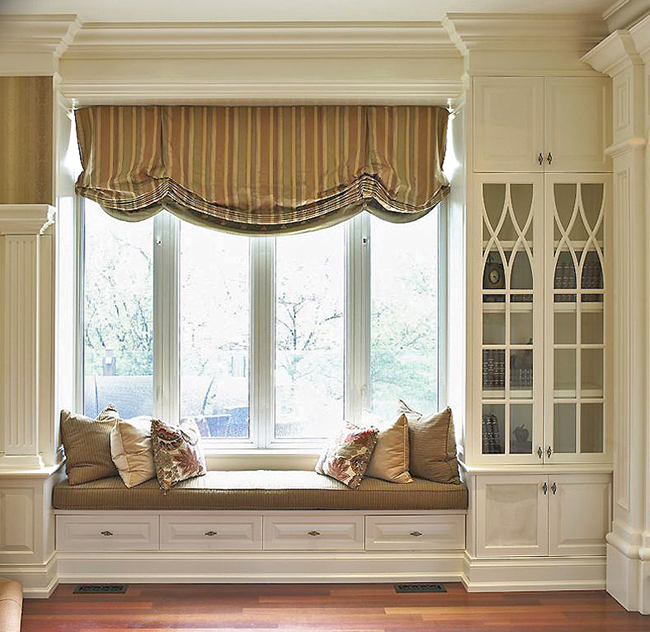 Consider embellishing a fireplace or mantle, do-it-yourself picture framing, unfinished furniture, and so much more. Need some ideas to get you started? 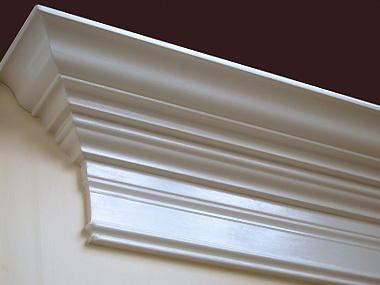 If you’re building a new home or updating your current residence, Builders Surplus has the best selection of decorative moulding at the best pricing. Our friendly and knowledgeable staff is here to help with your home improvement plans. Start creating the home of your dreams today!